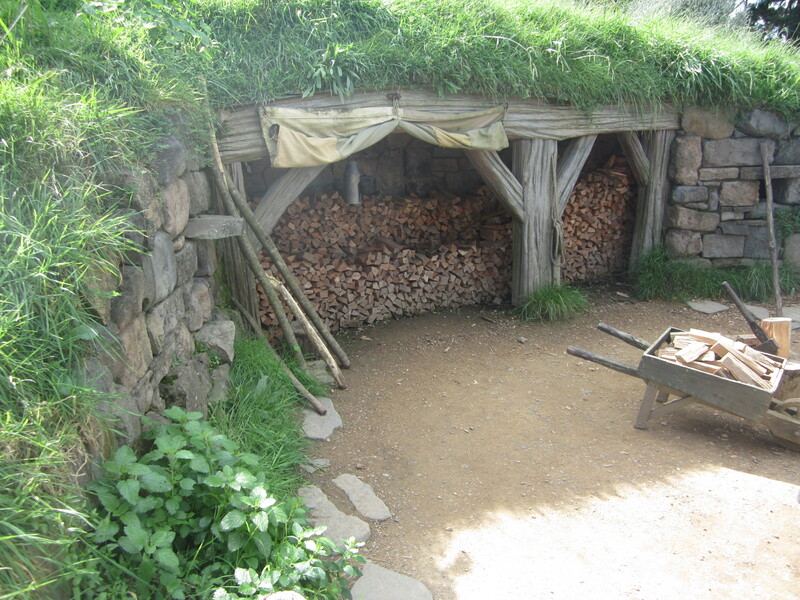 Shane and I went to Hobbiton a couple of months ago, before it really started to get cold, wet and muddy. I’m not a huge Lord of the Rings fan – I only saw the movies in the last 2yrs! Shane is a huge fan and has wanted to go for many many moons. When we were in Queenstown last year we did a LotR tour that took us around the different filming locations which was pretty cool but of course there are no sets or anything remaining; it’s only the location, you have to imagine the rest. 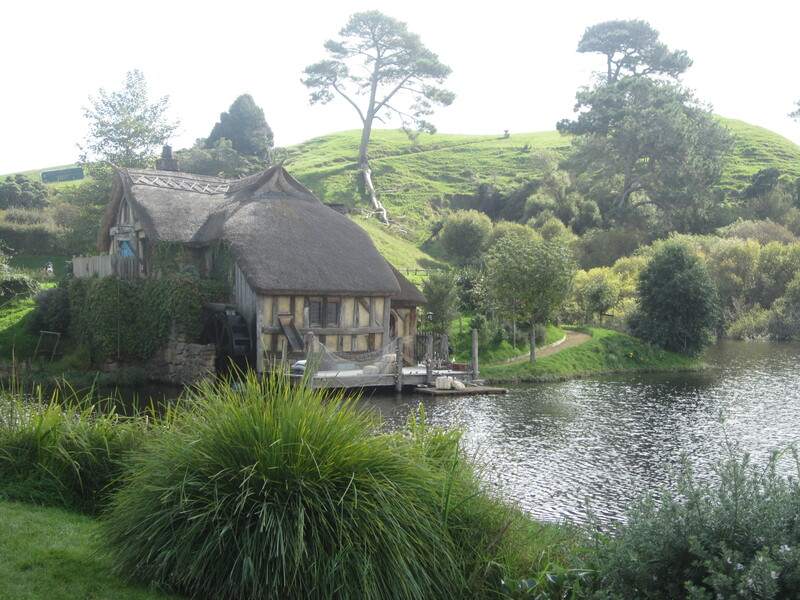 Hobbiton, on the other hand, is the set they used for the Hobbit movies. They didn’t pull it down after filming was complete like they did when LotR was finished filming. We picked a beautiful autumn morning to go over to Matamata, which is only about an hours drive from our home town of Hamilton. We thought we’d turn up early, collect our tickets and have some lunch before the tour started – you really have to book in advance as tours fill up quickly all year round (I know! I was surprised too!). It is entirely possible you will get to the cafe to find that their eftpos is down and they’re only taking cash, which happened to us! If you’re from a country where you regularly carry cash then it wouldn’t be a problem but that’s not really a common thing here in little old NZ, we all tend to use our plastic to pay for everything – even if it is only a $1! We were a little shocked at this, and then to make things worse nowhere else on the premises would allow us to get cash out to use at the cafe; it was really quite ridiculous as we were told it is a regular issue. 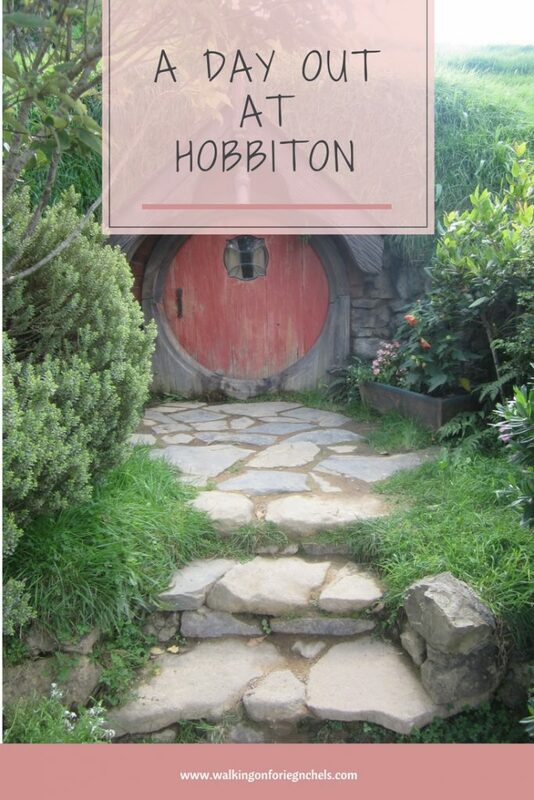 Anywho, back to the Hobbits! 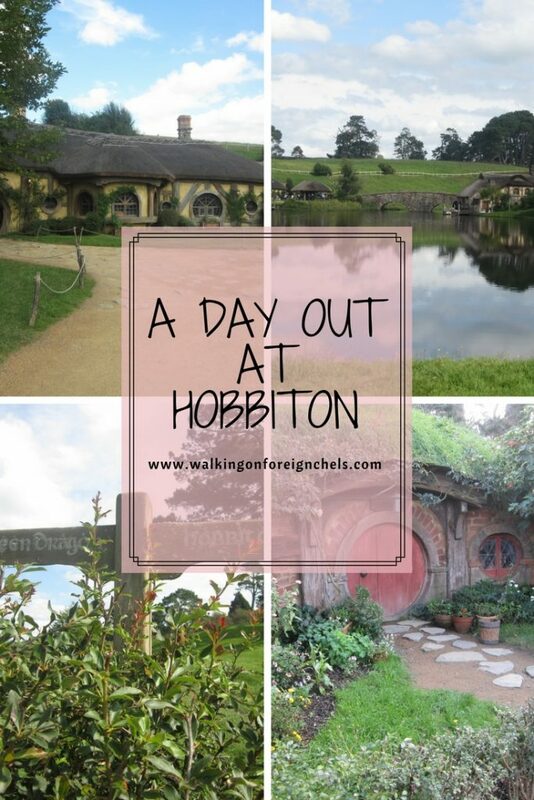 When it was time for our tour, we boarded a big green bus that took us over rolling farmland to the Hobbiton Village. The views over the farmland are amazing and I can definitely see why Peter Jackson fell in love with the place, there is something quite magical about it. So we all hop off the bus (which is pretty much full – it’s a large bus!) 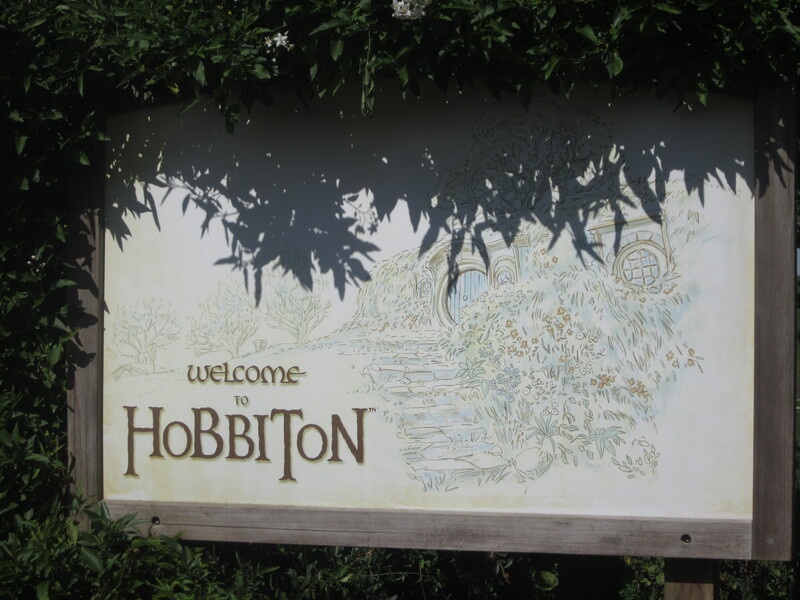 with our large group and our tour guide led us off through the village, stopping at different Hobbit holes to tell us about which part of the movies they were in and little bits of trivia as to how things were filmed etc. which was really interesting. We were given loads of opportunities to take pictures which was great as everything is in miniature and SO SO CUTE!! 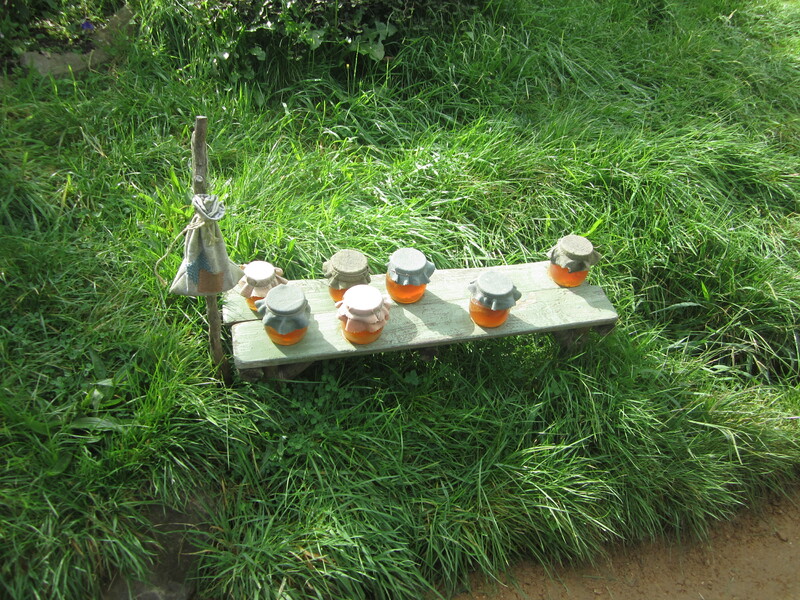 Some of the little Hobbit houses have clothes lines out the back with little Hobbit clothes hanging on them and others had little tools and wheelbarrows outside in the garden. It’s a lot bigger than I had imagined but it was really cool getting to see all the different houses of Hobbiton. There are a couple of different size doors that were used to make Hobbits appear small or to make Gandalf appear very tall which was really cool to see. I know it’s simple, but I love movie magic! 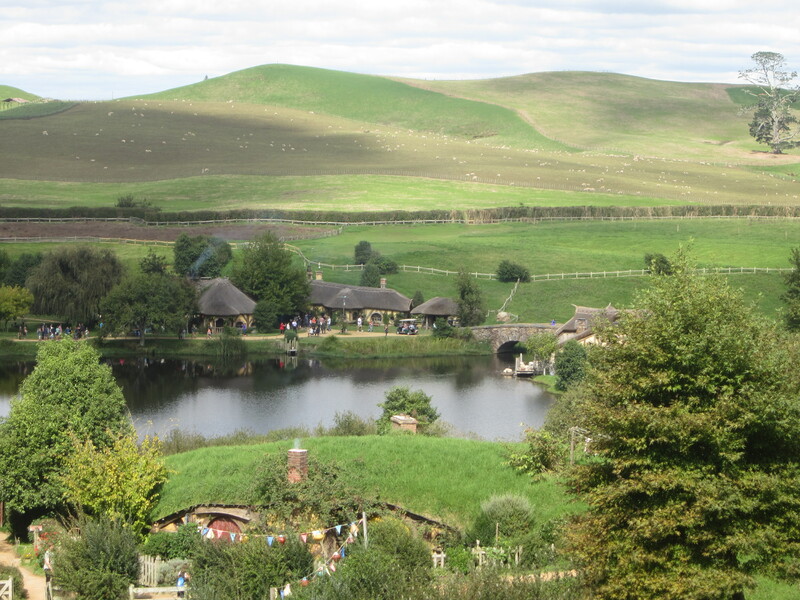 We made our way up the hill towards Bag End which is at the top of the hill, looking down over Hobbiton. We stopped at one of the holes that has been opened up so people can see how the look on the inside – retaining walls and dirt floors! Bag End was very cool and I’m pretty sure there are private tours that you can do that actually let you inside Bilbo & Frodo’s house but we weren’t able to on the tour we did, only got to take pics. We were told that the first 5m of the house is furnished so that when the door is open it looks like a fully furnished Hobbit hole. From there we carried on down the other side of the hill and down into an open field where Hobbits hold various events, apparently they are a people who LOVE to celebrate! Then we headed down to the Dragon’s Inn, the local pub, where we were able to sample the beer or cider (we chose the cider) that is brewed on site and grab a bite to eat. We’re given a bit of free time down here and we wandered around the grounds of the Inn and checked out the pump house and the little lake. I think we had about 30mins on our own (maybe less) before we were rounded up and lead out on the last leg of the tour. 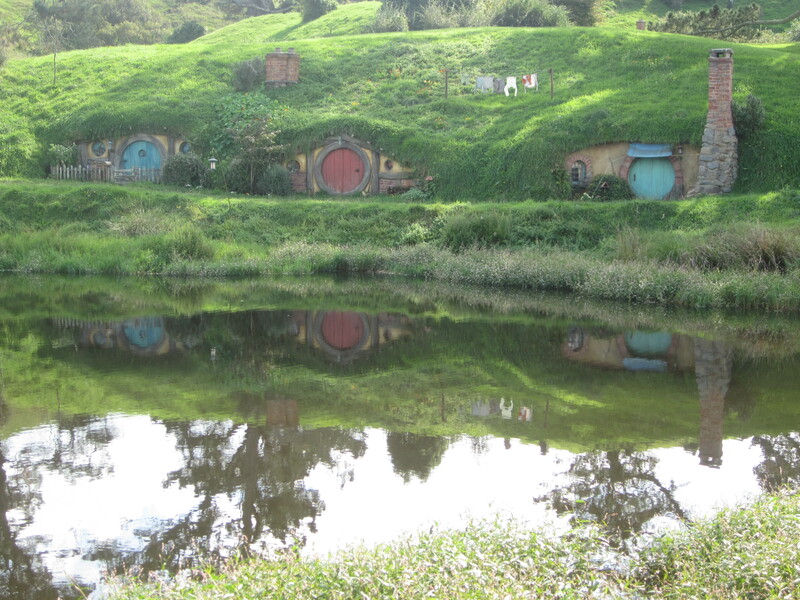 Then it was time to say goodbye to Hobbiton and head back to the bus to be taken back to The Shire. Once we were back at The Shire, we had a look around the gift shop because no visit is complete with visiting the gift shop! We bought “The One Ring” in a cute little wooden box with the inscription “Ash nazg durbatulûk, ash nazg gimbatul, ash nazg thrakatulûk, agh burzum-ishi krimpatul” engraved on it. We also bought a bottle of the cider and two Dragon’s Inn mugs which is proudly displayed on our mantelpiece at home (nowhere near my Harry Potter stuff though!). 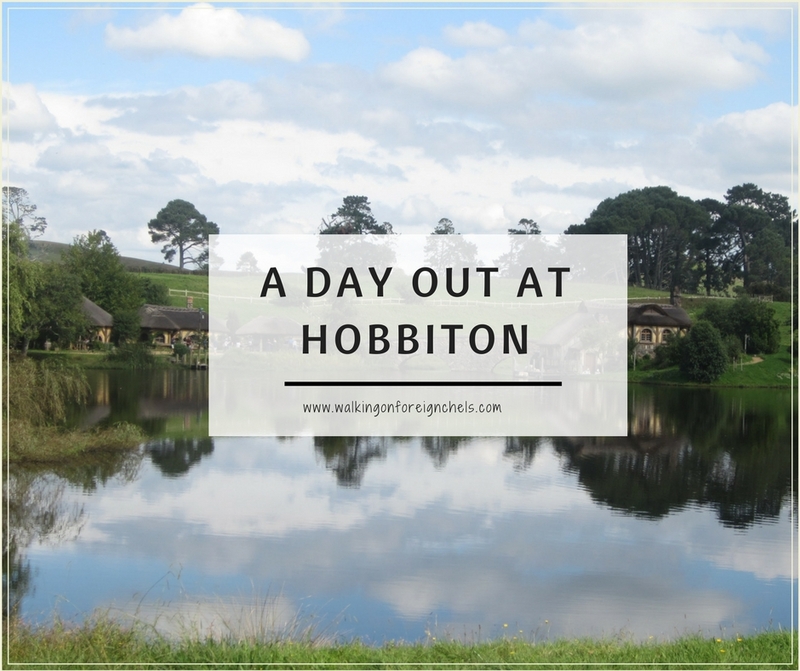 If you’re in the Matamata area, do go and check out Hobbiton! It is beautiful out there and a great tour – even for someone like me who doesn’t know the story all the well. I look forward to hearing about your experiences there! 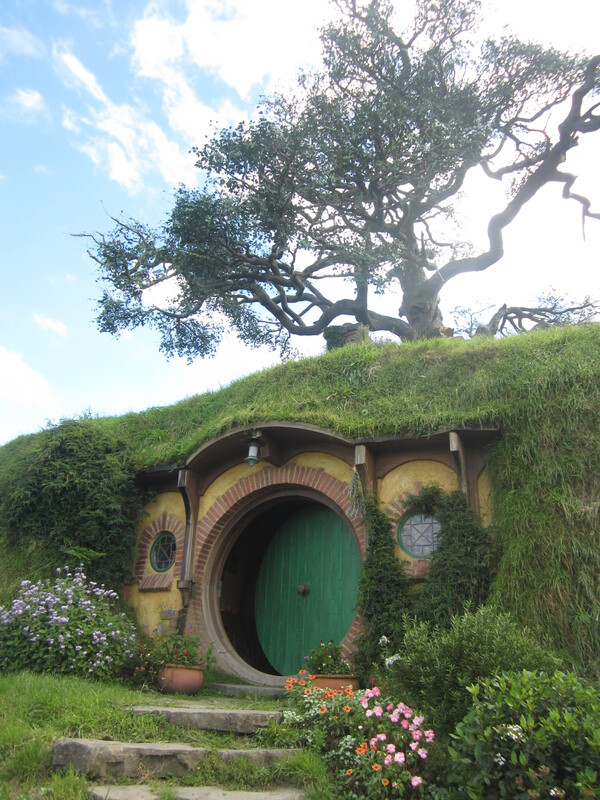 My boyfriend is a huge fan of Lord of the Rings so he’s been dying to go to New Zealand, I on the other hand have just seen pix on Instagram showing how cute Hobbiton is so I’ve been dying to go as well. I’m glad to know that you can easily see it as a day trip especially since there are so many other places we want to see in New Zealand. Thank you for sharing this! Hi! 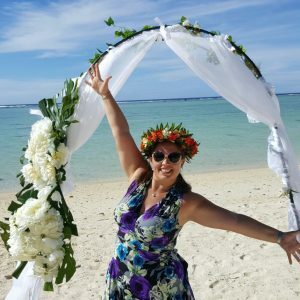 I’m Michelle, I’m a Kiwi girl born and bred, living in Nottingham, England with my husband and travel buddy. We both have a passion for History and travel and we often choose our destinations based on the history of the area. I started this blog to connect with fellow travelers, document my own travels and pass on my own tips and tricks that I’ve picked up along the way. Sign up to see my latest posts!